As a marketer, you know that there’s no single do-it-all solution that lets your team execute all of your company’s marketing initiatives. 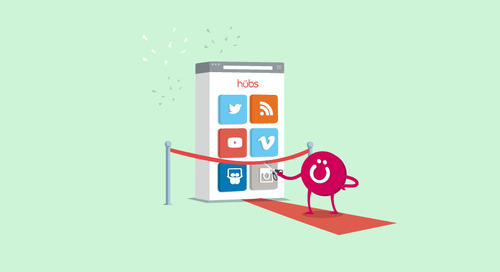 Here at Uberflip, we use over 20 different tools and platforms to help us as a team. Each tool plays a specific role in our success. 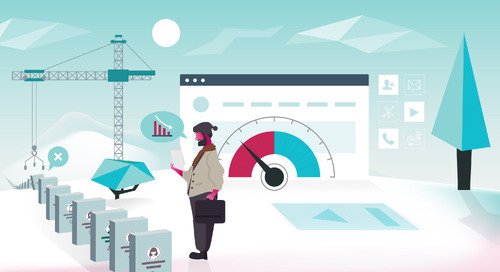 There is a growing trend for companies to build out an ecosystem of tools and platforms to enable anything from content creation to nurture campaigns. Naturally, marketers are keen to seek out and share knowledge about which tools fit seamlessly together. So, we reached out to some Uberflippers to pick their brains for insight and take a closer look at what tools they include in their marketing stack. 1. What's in your marketing stack? 2. What do you think is the backbone of your stack that helps everything run smoothly? 3. If you could pick one, what tool would you recommend to every B2B marketer? Why? 1. What’s in your Stack? 2. What’s the backbone of your Marketing Stack? 3. If you could recommend one tool to every B2B marketer what would it be? 1. What’s in your marketing stack? While these are the main services that we use to manage our content and assess our marketing results, we also use a ton of other applications to help us manage our workflow. 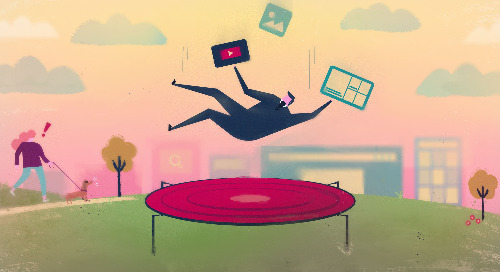 "Since content is front and center to our marketing strategy, Uberflip is where all the magic happens. 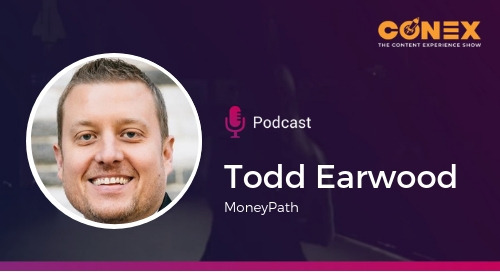 This is where we create and host our content, and also how we capture most of the leads that are later synced with our marketing automation software." "I highly recommend HubSpot as a marketing automation platform. It simply has the most intuitive user interface and gives you the flexibility you need to create any campaign you can imagine." So, now we're curious: What's in your stack? Share yours in the comments below! Grade your stack today! Use Grade My Stack, a new tool for analyzing your content marketing software. Emilie is a Customer Success Specialist at Uberflip. Before joining the Uberflip team, she worked at an experiential staffing agency, helping brands provide tailored customer experiences. 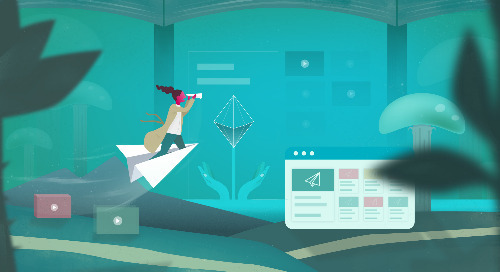 Looking to take your demand generation campaigns to the next level? 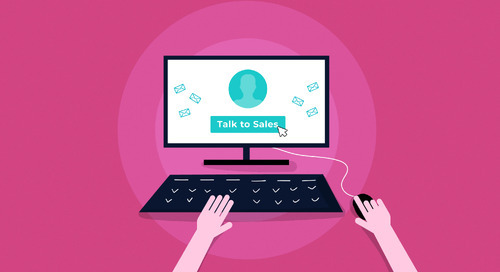 In this post, we highlight three ways to use content experiences to engage your prospects. 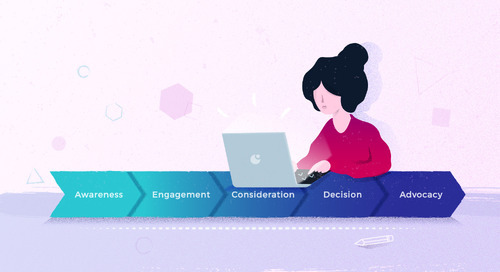 The first-ever Content Experience Report uses data science to show B2B marketers how they can boost content engagement and conversions. Moving B2B blog subscribers from casual readers to sales-ready prospects isn't as hard as you think. Read on for ideas! What can you do to whip your lead nurturing programs into shape? 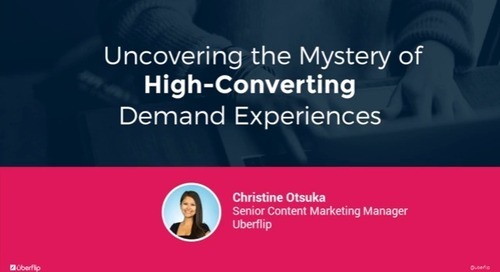 Christine Otsuka, Senior Content Marketing Manager at Uberflip, explores how to create high-converting demand experiences. 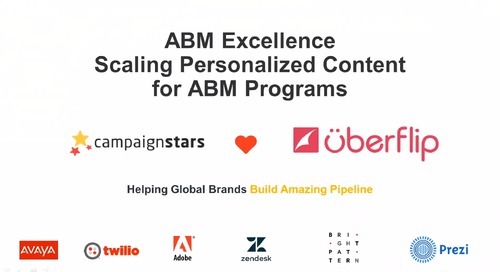 From trial and error and pilot experimentation to leveraging content experience to deepen her ABM plays, Julie Bishopp has mastered high-converting account programs—at scale. Find out how! 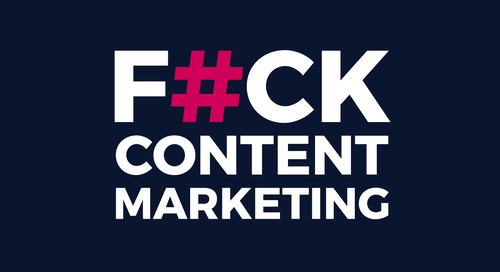 Content is your secret weapon for driving strangers to become your company's customers and advocates. In this guide, you'll get ideas and see examples of how to create content for the entire journey. 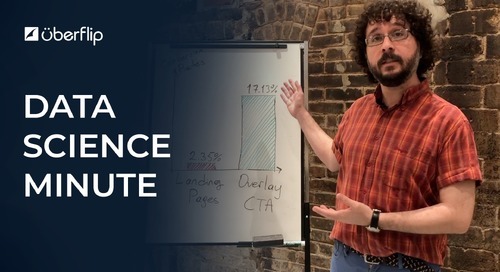 Landing Pages vs. Overlay CTAs: Which is the Leader in Lead Generation? 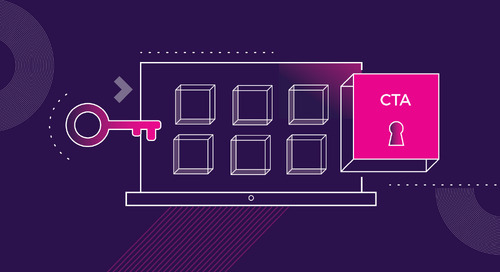 Have you considered another way to gate your content? 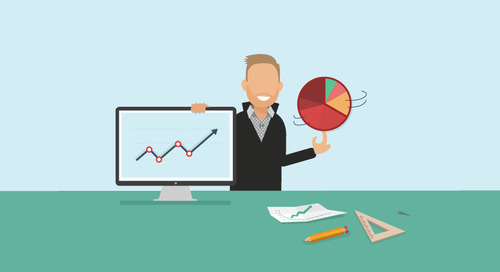 Data scientist Sinan Ozel explains how one simple change will help drive 7x more conversions. 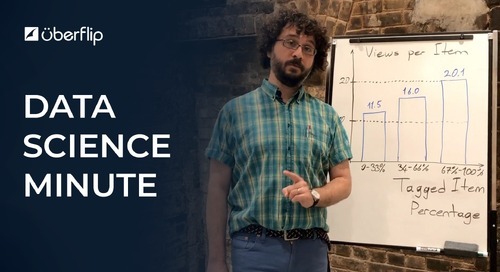 In this second installment of our three-part video series, data scientist Sinan Ozel explains why tagged content tends to get the most views per item. 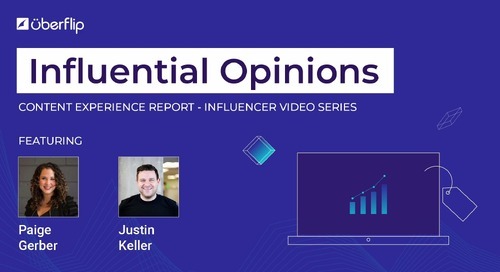 In this video, Uberflip's Paige Gerber sits down Sigstr's Justin Keller to talk about personalizing content recommendations and contextualizing CTAs to the content. 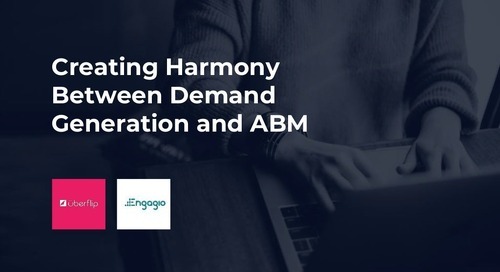 Learn how to make your ABM and demand generation strategies work in tandem and create harmony in your marketing department. 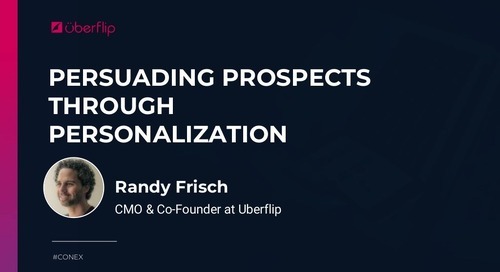 Randy Frisch, President and CMO at Uberflip, presents an actionable framework for persuading prospects through the power of personalized content experiences. 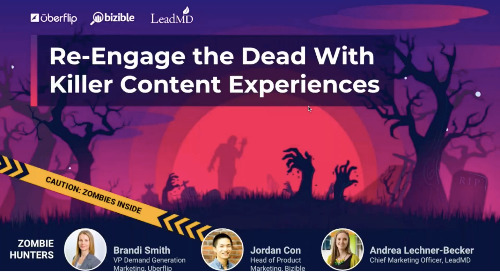 We rallied a powerful trio of zombie experts at Uberflip, LeadMD, and Bizible for this webinar to share some good advice on getting your dead leads to crawl out of the ground and fuel your pipeline. 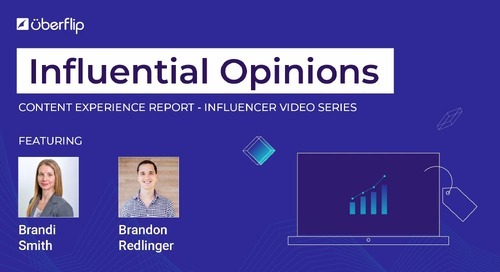 In this video, Uberflip's Brandi Smith chats with Engagio's Brandon Redlinger about two strategies to increase content views and performance. 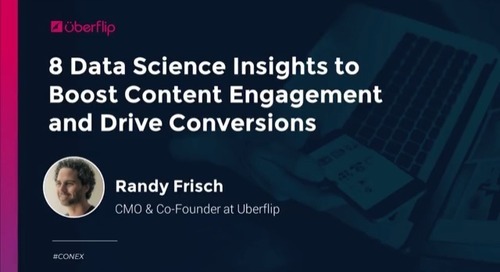 Uberflip President and CMO Randy Frisch joined MarketingProfs' Marketing Strategy Virtual Conference to discuss 8 data science insights to boost content engagement and drive conversions.